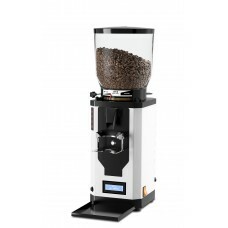 The 1203 is the ideal solutions wherever fast, reliable and uniform grinding is required. Coffe.. 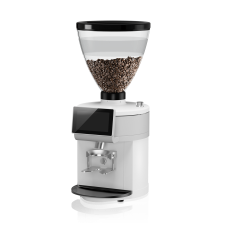 The 804 LAB SWEET combines the approved grinding technology of the 804 series with functionalities e.. 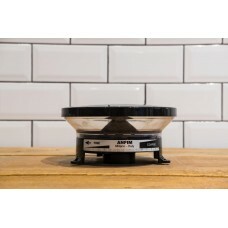 Designed for smaller coffee bars and domestic use, the BEST feature traditional Italian espress.. 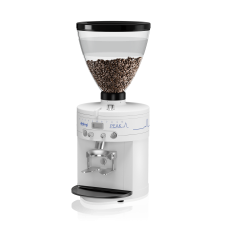 Designed for smaller coffee bars and domestic use, the BEST On Demand EL features traditional Italia.. 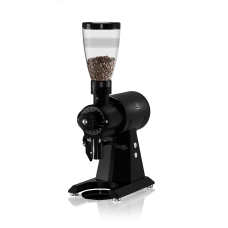 DETAILS: Outstanding particle size spreads feature high extraction rates and the best possi.. 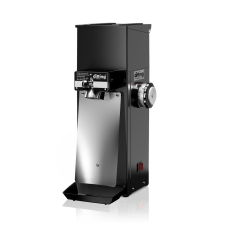 DETAILS: The performance and grinding results of the established EK43 within a smaller spac.. 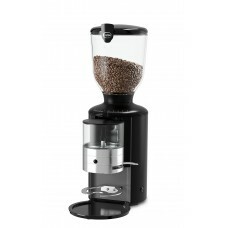 The KE640 2.0 is a top class espresso grinder combining approved functionality with innovative techn.. 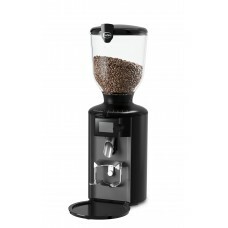 The KED640 2.0 HYBRID provides fresh grinding at the touch of a button for both espresso and filter .. 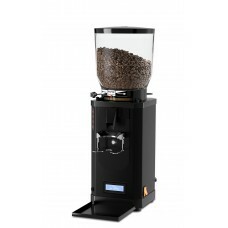 Smaller stores value the 804 for its convincing functionality and reliability. Since this machine is.. 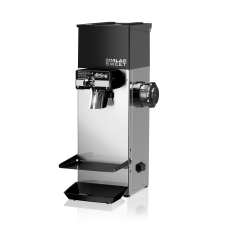 Designed for smaller coffee bars and domestic use, the KS and KST-T feature traditional Italian espr.. 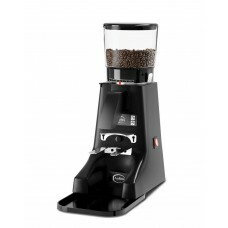 The PEAK is the result of an exceptional coffee grinding expertise. 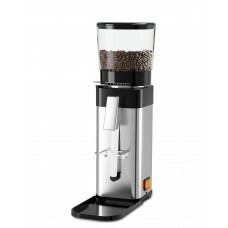 It combines utmost functionality.. 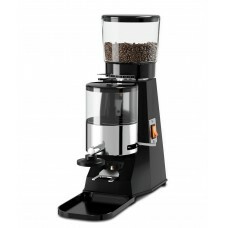 Traditional Italian design, consistent grinding quality - on-demand. 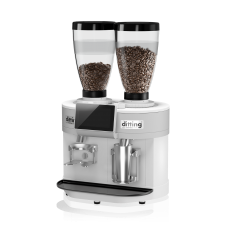 Anfim‘s PRATICA combine.. 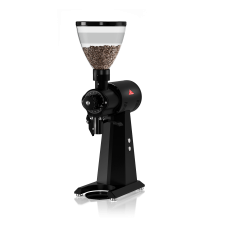 The best selling Anfim grinder in Romania and very popular and loved by the specialty coffee shop ow..
Doser grinding has never been so accurate. Anfim‘s SOLIDA combines traditional Italian design wit.. 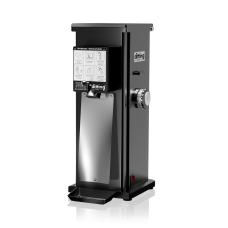 Built for high volume coffee shops, the SP-II SPECIAL PERFORMANCE exhibits quality and efficiency – .. 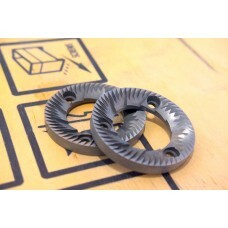 Spare parts and grinding discs: please contact us. ..